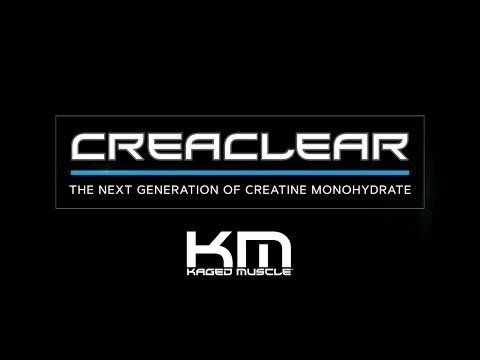 Kaged Muscle is an award-winning industry leader committed to providing athletes with clean, premium-quality supplements that fuel superior performance and recovery. 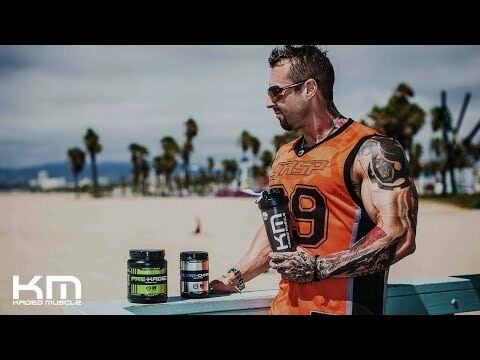 Some talk quality - KAGED MUSCLE supplements are paving the way by using only the highest quality ingredients that are safe and backed by science. 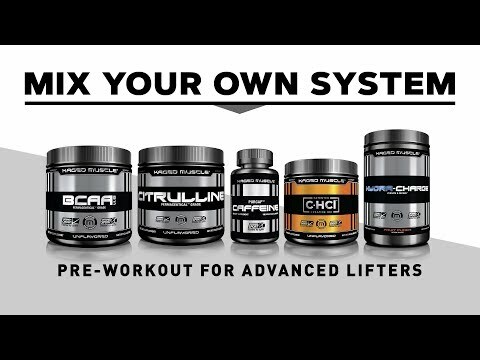 Every ingredient has been tried and tested under an array of real world physical stresses and environments from the weight room to the athletic field. 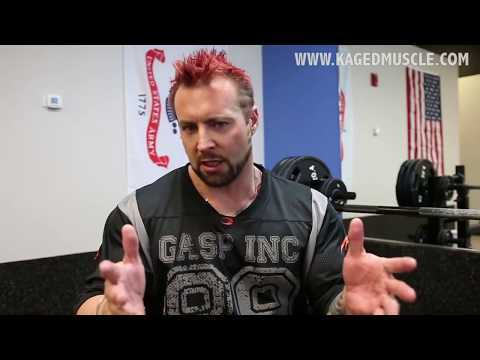 Kris Gethin has tested and analyzed every supplement under multiple conditions, strategic dosages, and many combinations to produce the world's best and safest products...It's here, KAGED MUSCLE.